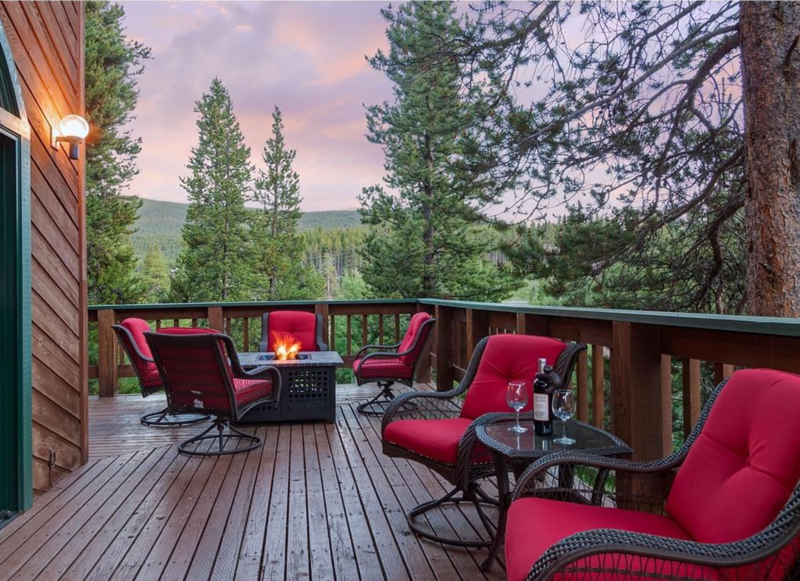 About 70 percent of properties in Breckenridge and Summit County are second homes with owners who live far away. When selling a second home, the owner may not want to deal with selling furniture separately from the home itself, or make arrangements to move it. Therefore, the purchase price will often include “Furniture and Furnishings”. There are a few different viewpoints our team of brokers has compiled for consideration on the subject of homes sales inclusive of furnishings. 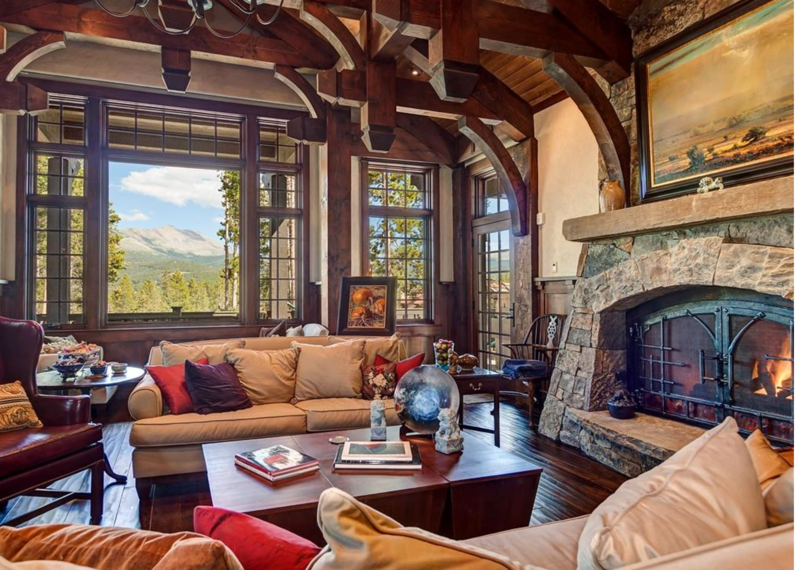 Consult with your Breckenridge Associates Real Estate broker about the best way to handle this situation where you’re not in love with the furnishings and may not want them to be part of the deal. A general rule of thumb would be to assume that you can exclude it from the deal -- unless the furniture is brand new or a particularly expensive brand of furniture -- and it may not make too big a difference to what the seller would consider to be an acceptable offer. Remember, in most cases, furniture is left more as a convenience than a significant added value. On another note, if you are considering entering your property in the rental pool of vacation properties in the area, having the home already furnished means it’s ready to rent sooner. If you are the seller of a property and are including “Furniture and Furnishings” in the purchase price, it cannot be emphasized enough that you need to be precise in establishing what is staying in the home and what you are keeping after the sale. It may appear obvious to you that your personal items will not be included, but how is a buyer to know that the expensive Breckenridge painting your parents gave you for your birthday (that the buyers have just fallen in love with) is a personal item. If there are items that you do not want a buyer to assume are part of the purchase price, then it would be best to remove them prior to showings. 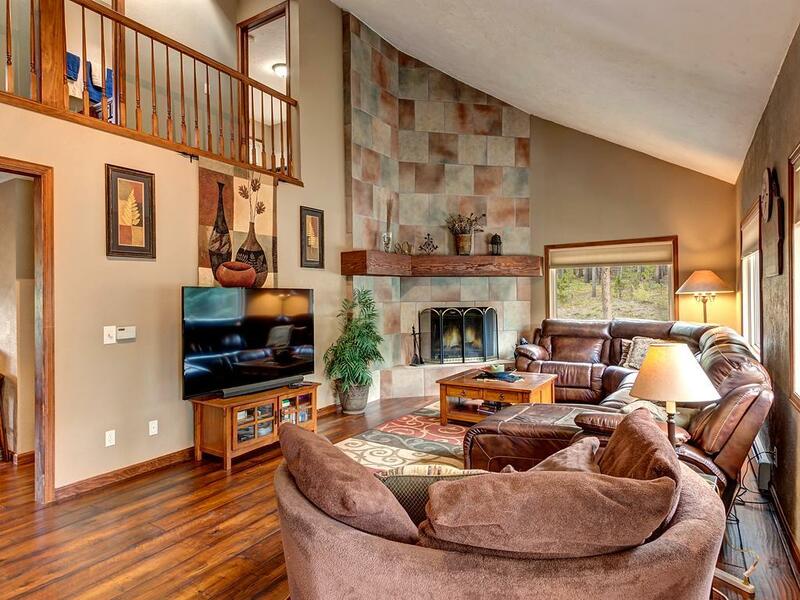 However, properties definitely show their best when they are fully furnished and decorated. Therefore, if you do decide to leave all items on display, then it is important to make sure that there is an Exclusions List on display in the property identifying items not included in the purchase price. This will help to avoid any confusion over what furnishings are part of the deal. It is also important to note that if you are the buyer and are financing the purchase, your lender will want to see that the furniture is being transferred by a separate bill of sale (and is not part of the purchase price). Consult with your Breckenridge Associates Real Estate broker about the correct way to handle this in drafting your offer.